Growing up in a third-generation family business gave Emily an appreciation for the entrepreneurial mindset and the personal motivation that hard work drives success. An innate passion for communications led her ﬁeld of study. 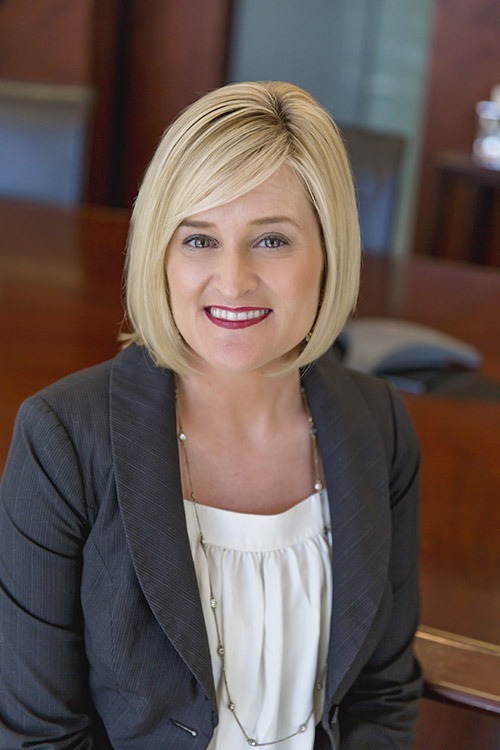 This combined background has served Emily well over time as a strategic marketing professional supporting advisors to create client education and growth strategies for more than 20 years. Emily works on a number of initiatives to support clients and Meristem. She particularly enjoys staying abreast of both marketing and ﬁnancial thought-leaders, trends and tactics as it relates to managing and transferring wealth.